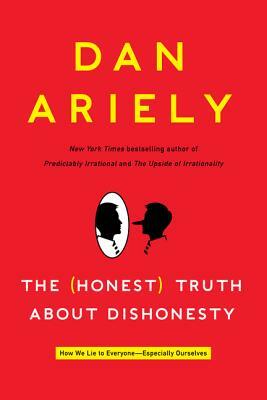 Dan Ariely is the bestselling author of Predictably Irrational, The Upside of Irrationality, and The (Honest) Truth About Dishonesty. He is the James B. Duke Professor of Psychology and Behavioral Economics at Duke University and is the founder of the Center for Advanced Hindsight. His work has been featured in the New York Times, the Wall Street Journal, the Washington Post, the Boston Globe, and elsewhere. He lives in North Carolina with his family.